You know, I was looking forward to getting a review copy of Star Trek: The Video Game. Then it turned out that they weren’t sending out review copies of Star Trek. 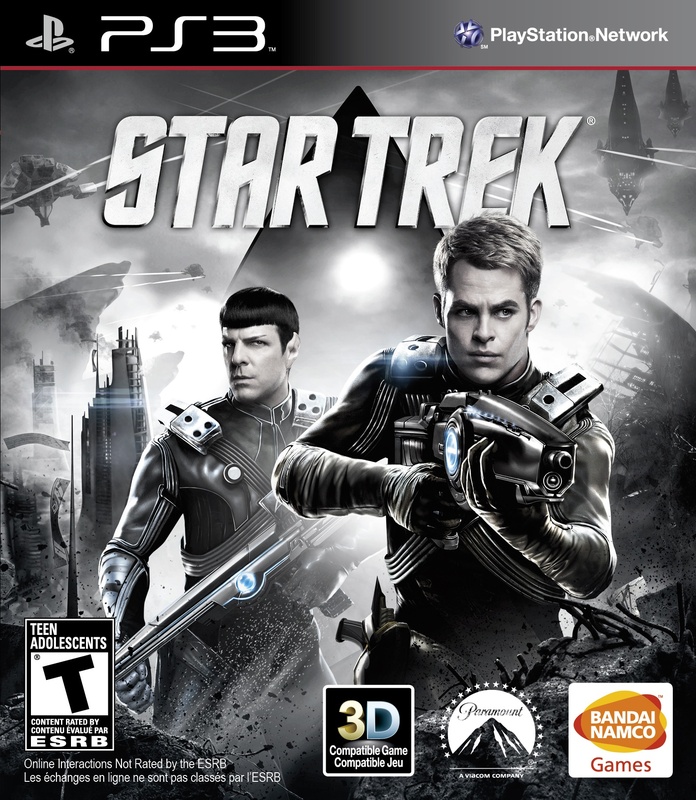 Turns out that I was spared from a game so bad that I’ve been forced to use the classic Star Trek double facepalm rather than the game’s box art as we usually do. The problems with Star Trek: The Video Game are probably too numerous to list here. However, the big ones are terrible AI, clipping issues, issues forcing you to restart the game, not having drop-in, drop-out co-op and the PC version’s online co-op not working. As a result, it’s joined Aliens: Colonial Marines and The Walking Dead: Survival Instinct for worst game of 2013. As with the other two, there’s so much potential in Star Trek and it’s all been completely squandered. Captain James T. Kirk is back to help sell the upcoming Star Trek: The Video Game and he’s brought along an old friend. No, I’m not talking about Chris Pine’s Kirk from the rebooted Star Trek helmed by director J.J. Abrams, though that’s the time period in which the new game is set. In the latest Star Trek: The Video Game promo, William Shatner is back and battling his old nemesis, the Gorn. Sadly, no flying drop kick.